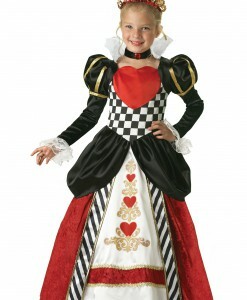 Girls have lots of interests and do not want to be limited in any way traditional female roles. 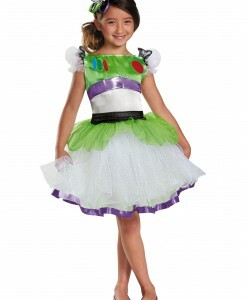 Today’s girls are interested in everything from zoology and aeronautics and there is no reason why they should not be. 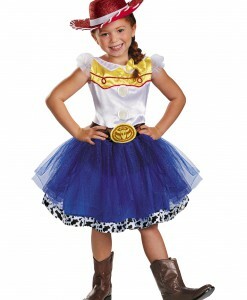 When it comes to girl Halloween costume ideas and dressing up, a girl’s imagination has no limits. 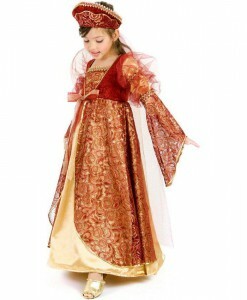 Every girl is ready to engage in all that the world offers – from everything historic to all new. 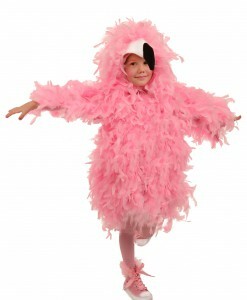 Girls very like dressing up and it goes far beyond wearing a boa and a mom’s pair of high-heeled shoes. 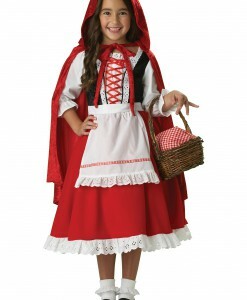 For Halloween, girls wear funny and scary Halloween costumes and go door-to-door asking for treats and money. 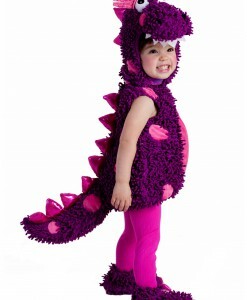 If you are searching for the best girl Halloween costume ideas for your little one, then our online store is your perfect place! 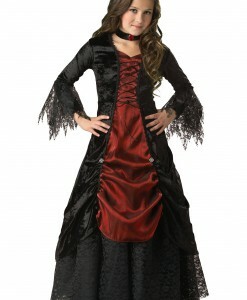 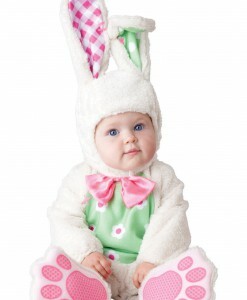 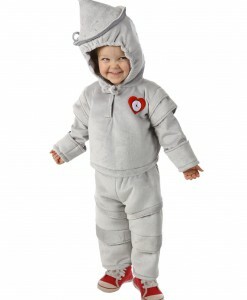 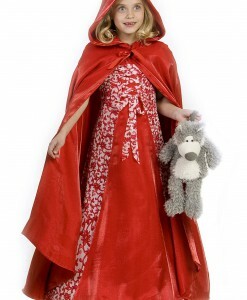 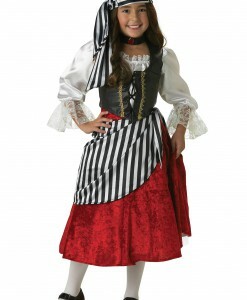 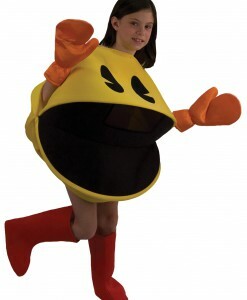 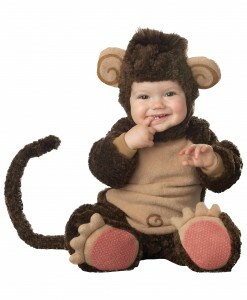 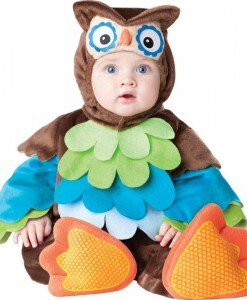 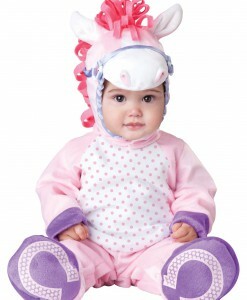 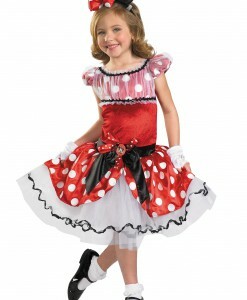 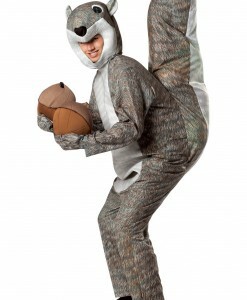 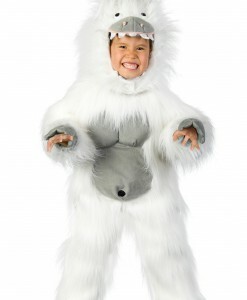 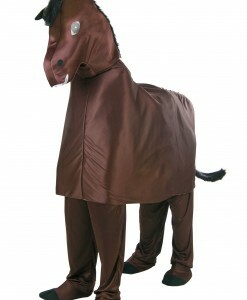 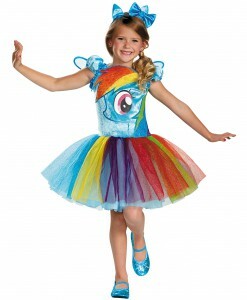 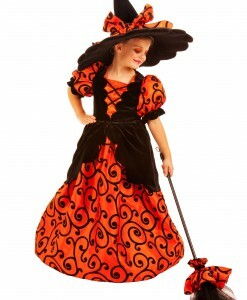 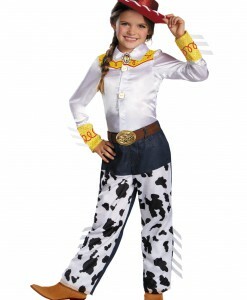 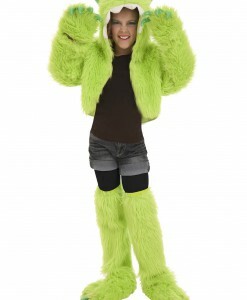 Here, you will find a wide array of girl Halloween costume ideas in different styles. 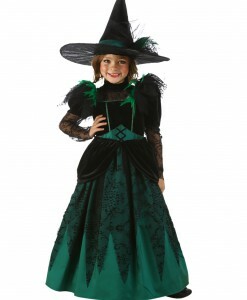 Our large selection of “just for girls” Halloween costumes includes ensembles that have been selected for the young female consumer only. 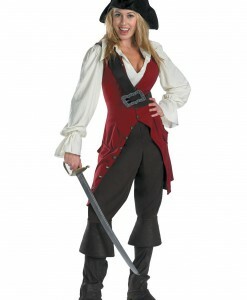 No matter what your girl is searching for, when it comes to getting a perfect girl costume, our online store is the best place! 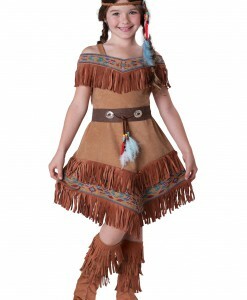 Since we have the largest selection of girl Halloween costumes on the web, you will definitely find something that will suit your taste and budget, as well! 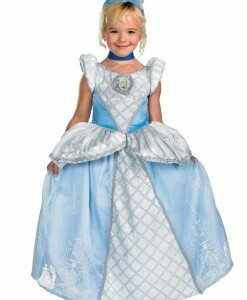 Girls like wearing costumes that portray their favorite movie and TV show characters, fairytale heroes, and superheroes. 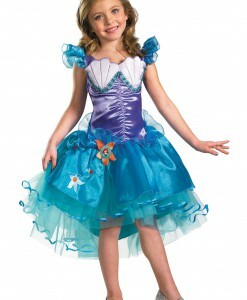 The most popular girl Halloween costume ideas are princesses, witches, pirates, fairies, vampires, and others as long as girl costumes are not always tutus and frilly dresses. 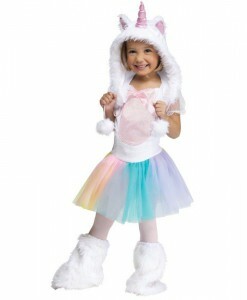 Whether your niece, daughter, or granddaughter needs a girl Halloween costume, browse this category for the best girl costume ideas for Halloween. 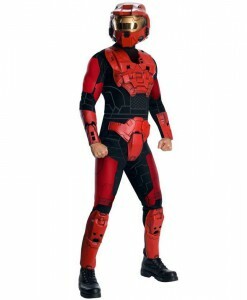 Here you can choose from masquerade ball Halloween costumes, Batgirl costumes, Geisha costumes, Catwoman costumes, and more. 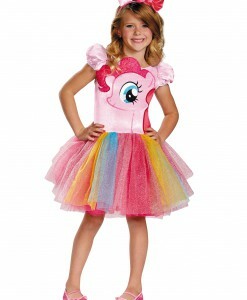 Choose the best girl Halloween costume idea that works best for your niece’s, daughter’s, or granddaughter’s preferences. 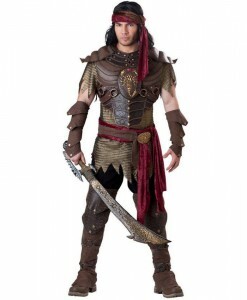 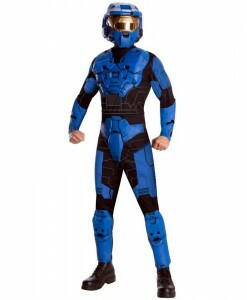 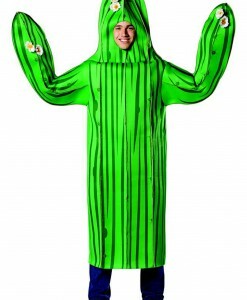 Once you have made your choice, check out our adult Halloween costume ideas to choose the best Halloween outfit for yourself and your spouse and a selection of boy Halloween costumes to get something for your son, nephew, or grandson!